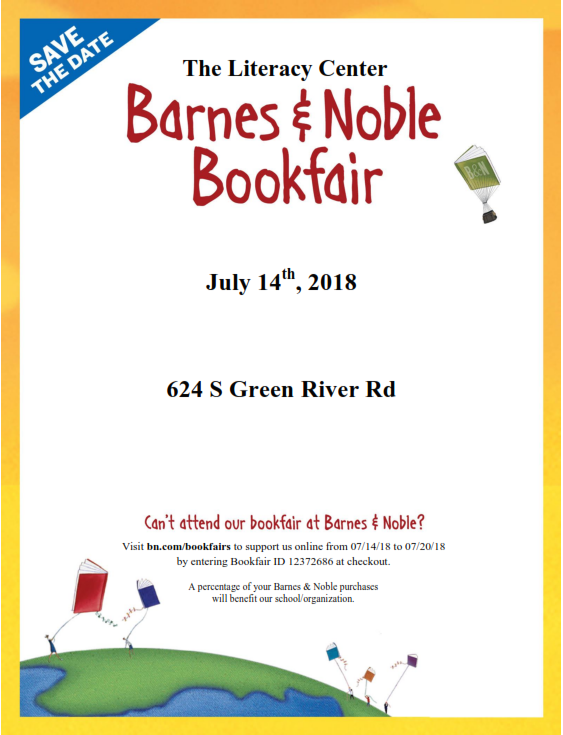 Please join us on Saturday, July 14th at Barnes and Noble at 624 S Green River Rd for our Bookfair! Proceeds will benefit our literacy programming for adults. The AmazonSmile triple donation promotion is going on now! 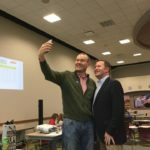 Amazon is tripling the donation amount to 1.5% when customers make their first eligible smile.amazon.com purchase from March 12 – 31. This is a great opportunity to support the Literacy Center! Supporters may shop at smile.amazon.com. For additional details about the promotion, visit the promotion detail page. Make 3x the impact! Amazon is tripling the donation rate on your first smile.amazon.com purchase – through March 31! Go to smile.amazon.com/ch/35-2088005 and Amazon donates to Literacy Center Inc. 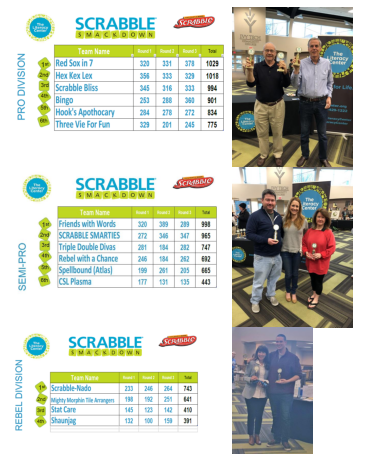 Thank you to all the players, volunteers and sponsors for a fun and successful event! We raised over $4900. with team registrations, concessions, auction, sponsorship’s and in-kind donations. Check out all photos on Facebook! 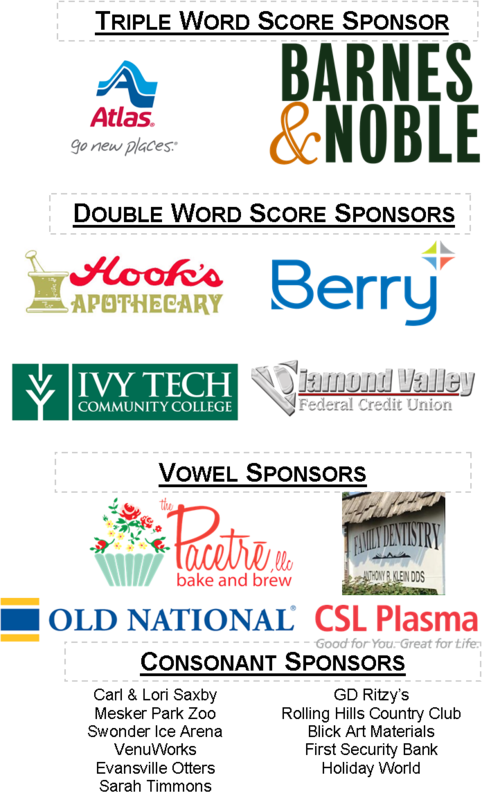 We greatly appreciate our sponsors. Guests: You are invited! Donors, Volunteers, Community, etc.